The year is 1669 – a bawdy and troublesome time. Of vital importance to the development of drama was the entrance of the first English actresses upon the English stage. 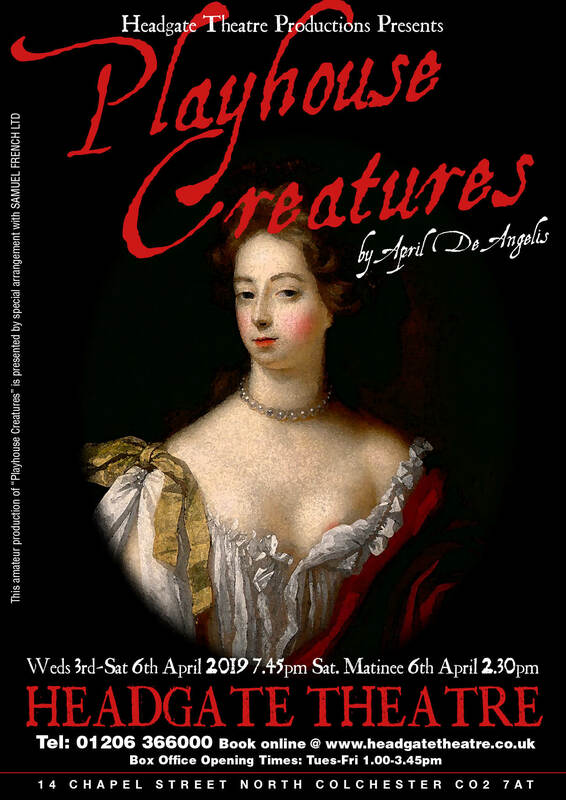 April De Angelis has taken five famous figures – Nell Gwynn, Elizabeth Farley, Rebecca Marshall, Doll Common and Mary Betterton – and given us a fascinating look at the precarious lot of actresses at that time. A moving and often comic account of the true lives of Restoration actresses, with some earthy language!